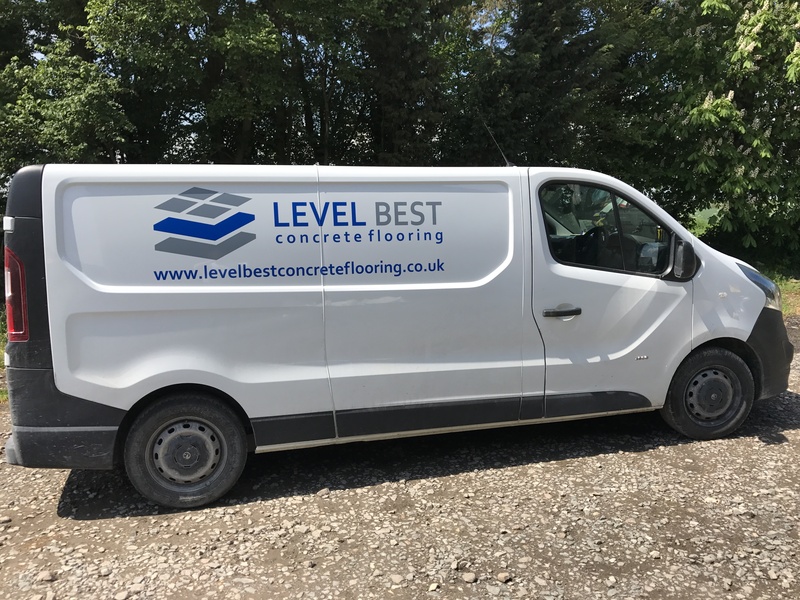 This week Level Best Concrete Flooring Contractors saw the delivery of a brand new support van. 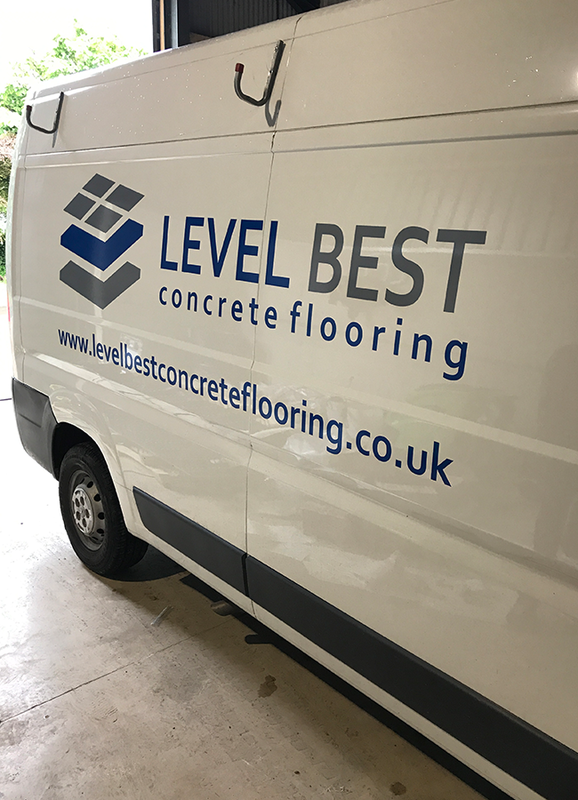 As the company rapidly expands, the delivery of new vehicles allows us to take take on more concrete flooring contracts and deliver an efficient and impeccable service to all of our customers. The use of various different types of vehicles also allows smooth transportation of equipment and ensures all of our concrete flooring operatives arrive to site on time.